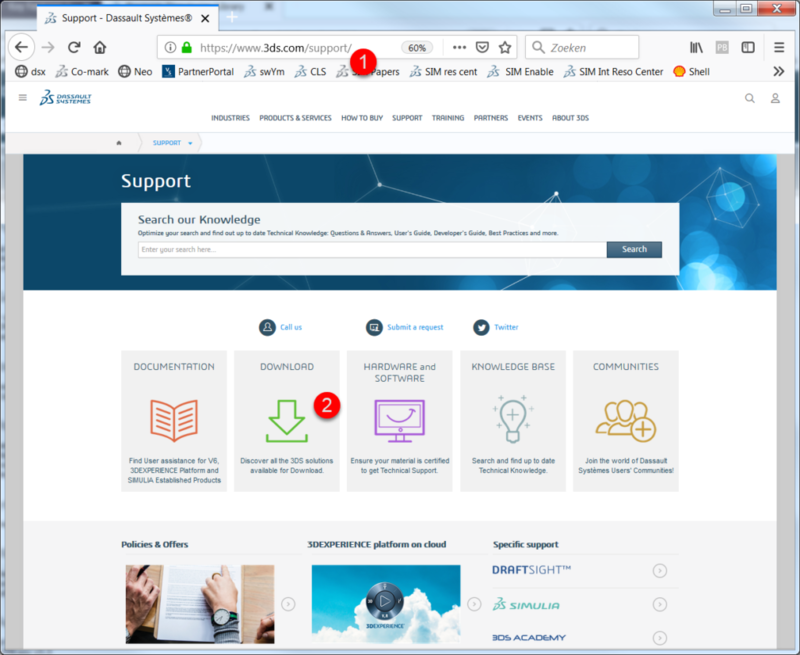 This post provides an overview of the new key features of Tosca 2019 and the procedure to download/install the new Tosca 2019. Execute the procedure below to download Tosca 2019. 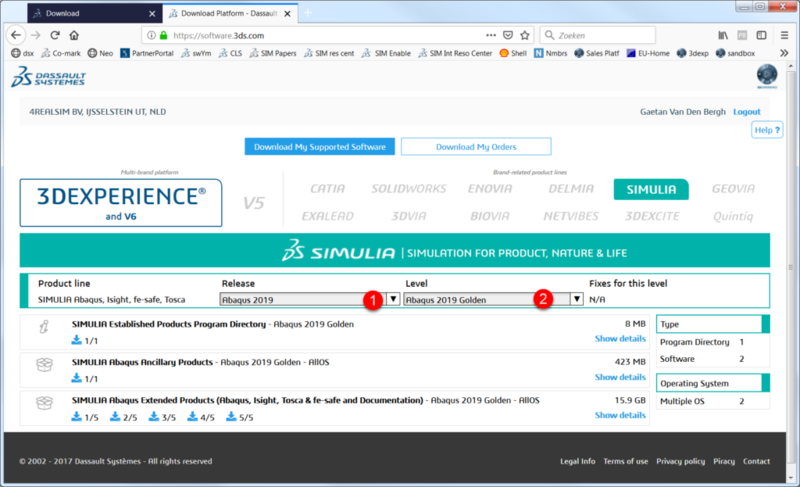 Send an email to sales@4realsim.com if you don’t have access to the download section or Tosca 2019. 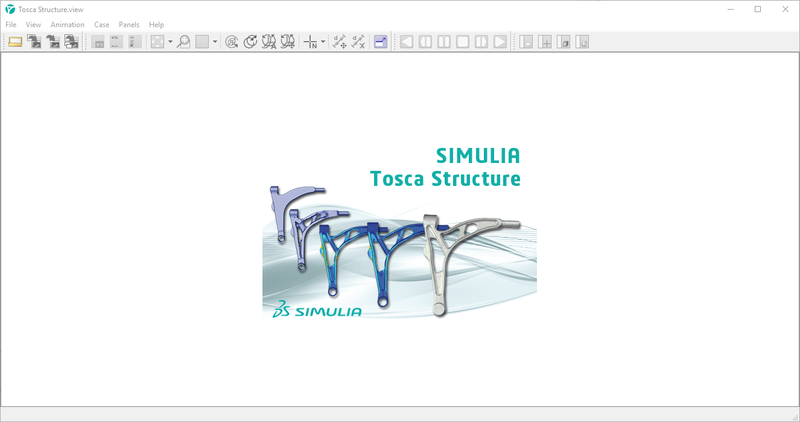 The complete Tosca 2019 installation procedure (together with fe-safe, Isight and Abaqus) is shown in the youtube video below. 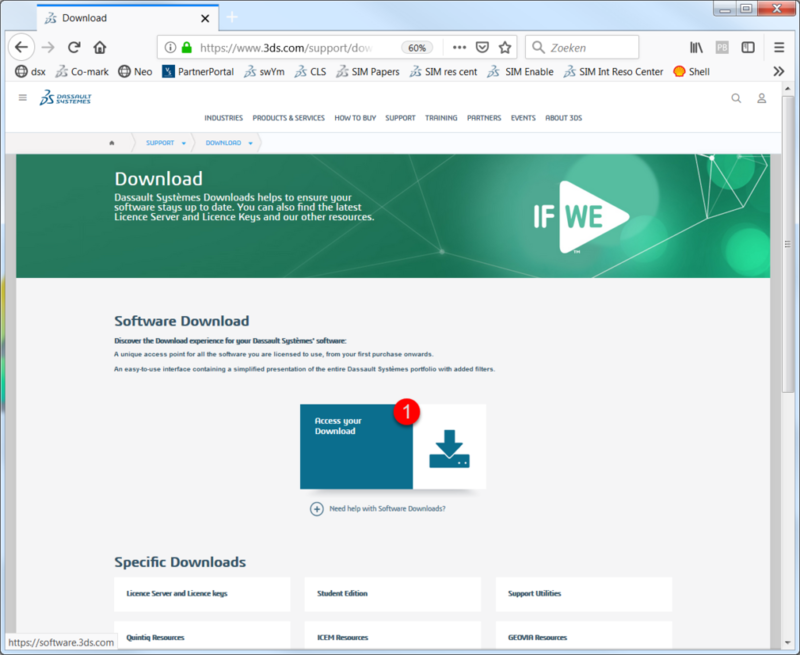 Tosca 2019 can be installed with the suite installer. 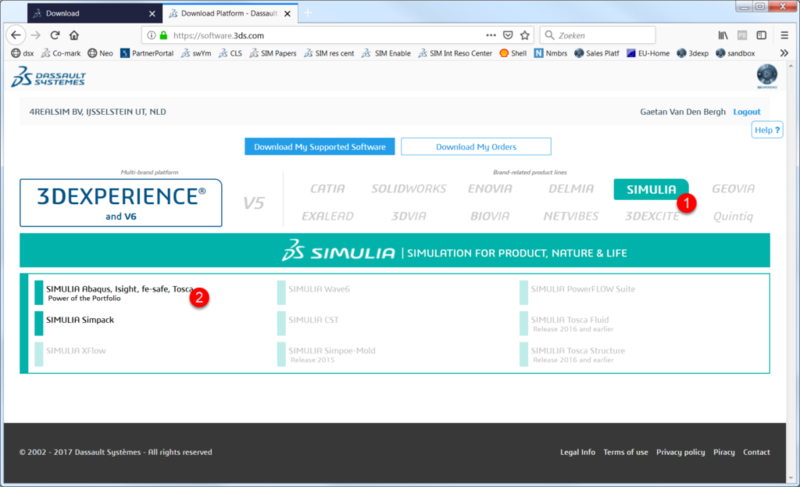 You can run the suite installer by running setup.exe in AM_SIM_Abaqus_Extend.ALLOS\1.